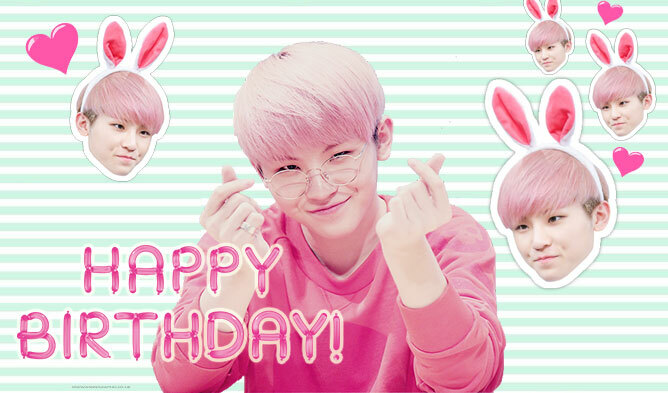 It’s another month jam packed with the celebration of our favorite K-Pop idols! 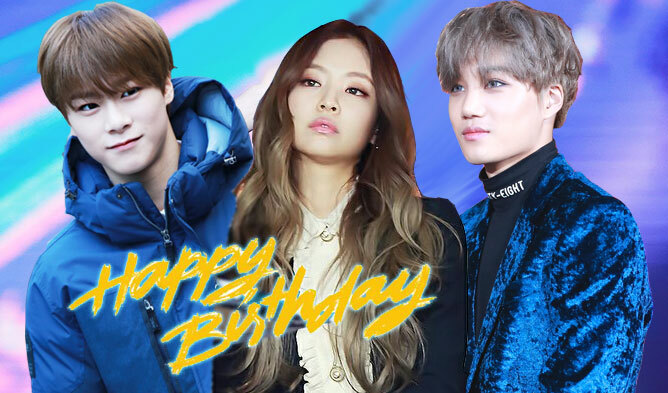 With the rolling of the chilly season, November marks the month when some of the most famous K-Pop stars have been born. 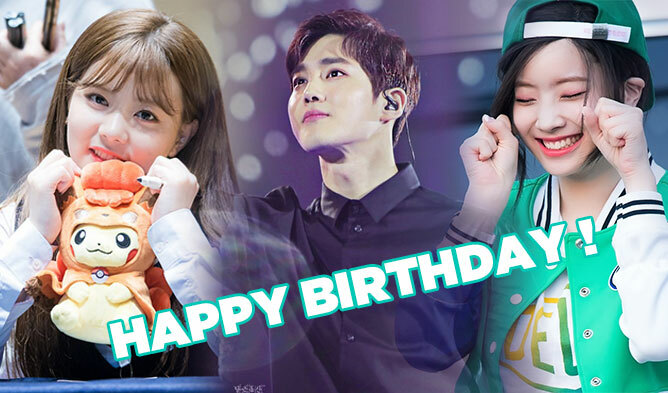 To make sure we don’t miss out on congratulating our K-Pop loves on their birthday, we compiled a list of all the idols with November birthdays! Check out which November babies’ birthdays you gotta keep an eye out for!